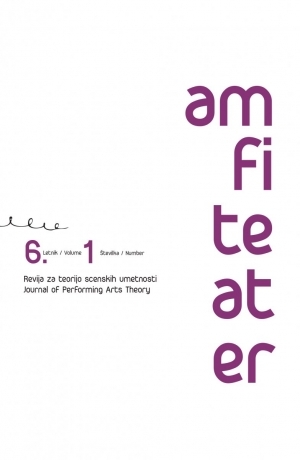 This year, the Academy of Theatre, Radio, Film and Television (AGRFT, Slovenia) is celebrating its 70th anniversary. Founded in 1946 as the Academy of Drama Arts (AIU), it acquired its current name in 1963 and became a member of the University of Ljubljana (UL AGRFT) in 1975. 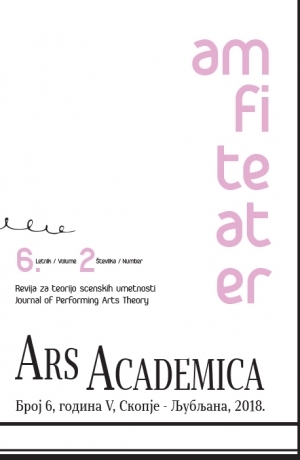 To mark this occasion, the Academy published the collection Zbornik ob 70-letnici [70th Anniversary Essays], edited by Blaž Lukan. 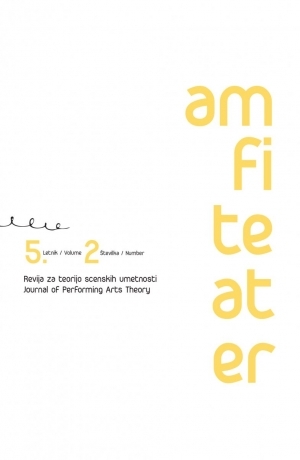 One of the major contributions is the article “Znanstvenoraziskovalna dejavnost na področju gledališča in scenskih umetnosti na UL AGRFT: zgodovinski pregled” [Academic Research in Theatre and the Performing Arts at UL AGRFT: A Historical Overview], written by Barbara Orel. 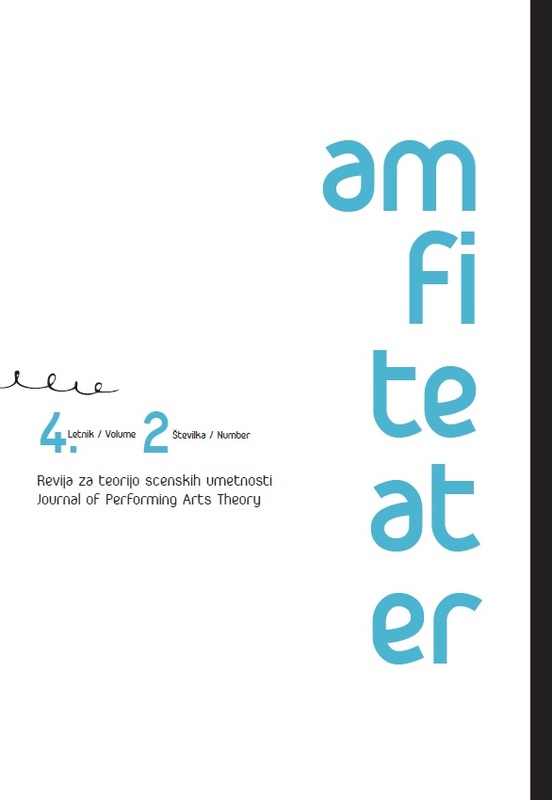 Paperback, 142 pages; 17cm x 24 cm; Slovenian/English Language.